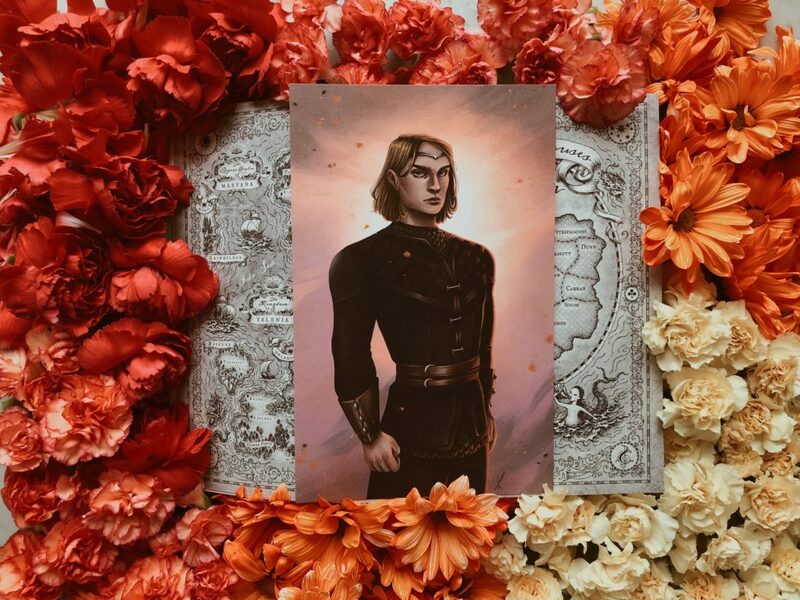 Calling all readers and bloggers who loved The Queen’s Rising! 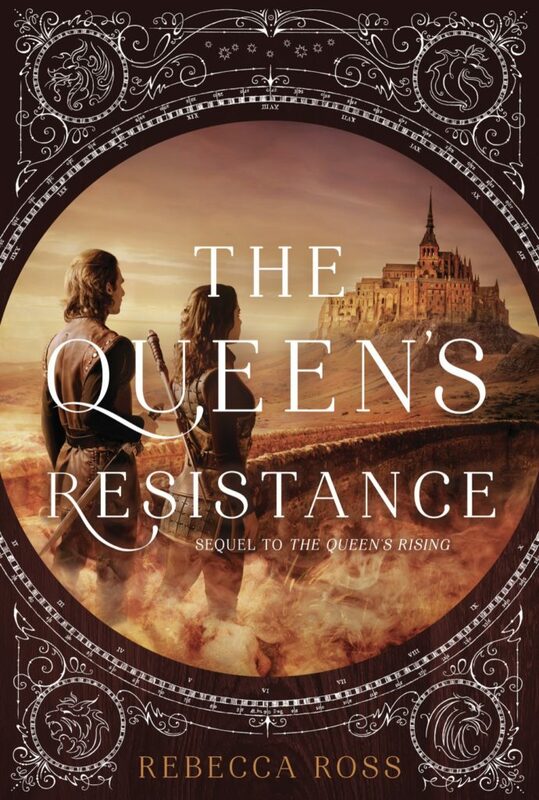 I am so excited to announce that I am creating a Street Team for The Queen’s Resistance! 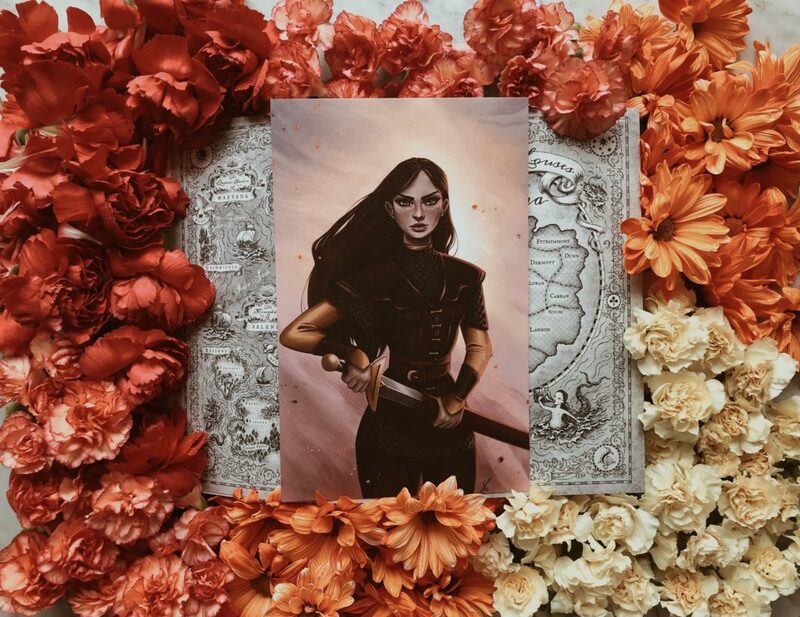 I have 20 spots open for fans who loved The Queen’s Rising and want to help me celebrate and spread the word about the release of The Queen’s Resistance on March 5. But first, what is a Street Team? A Street Team is a group of fans who help an author spread the word about their book. This can be anything from posting about it on social media to requesting the book at your local library to writing reviews to hosting giveaways. 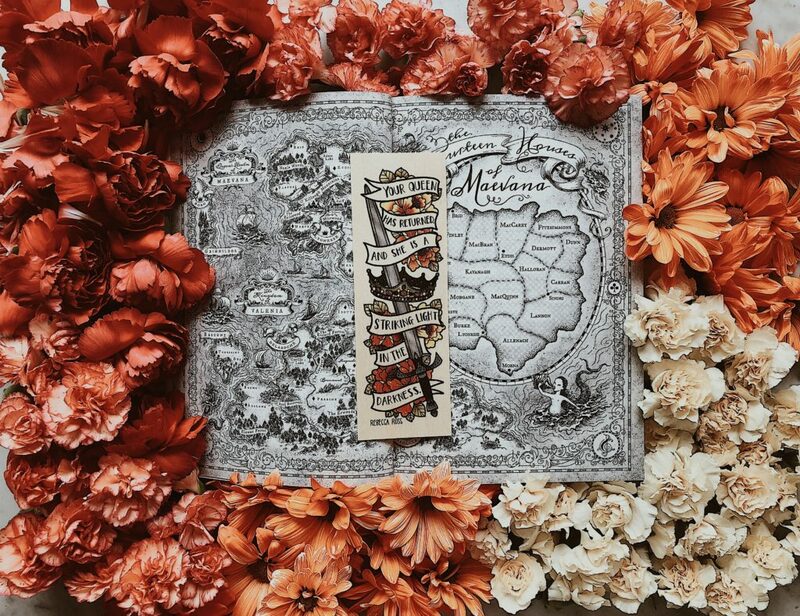 There are many different ways an author can organize a Street Team, but the heart of the concept is to unite fans to raise awareness and love and excitement for their book. 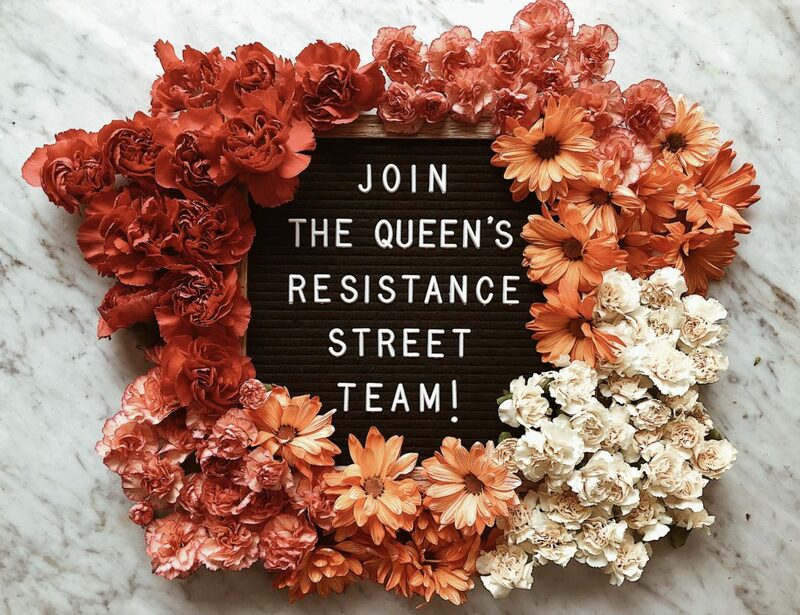 If you loved The Queen’s Rising and are eager and ecstatic and excited for The Queen’s Resistance and want to help me spread the word with these four things, then I would absolutely LOVE for you to sign up for the Street Team! I have a link for a Google Doc at the end of this post that I need you to fill out and submit. You must fill out the application and submit it by Tuesday January 22 at 11:59 EST to be considered. If you are selected to be a part of the team, I will notify you by email. I only have the resources for 20 spots. Depending on the number of applications I receive, there may be some applicants who are not chosen, and I just want to say that I am so grateful for everyone who applies! Selecting a team can be hard, especially when you have so many amazing readers. I also want to add that I am not just looking for applicants who have huge a huge following. What I want is a team of people who are enthusiastic and who love my books. I know that I have some wonderful readers overseas, and I want to include you if you are interested in the Street Team! Due to shipping costs, I can only open up 3 spots for international readers. But again, it’s important to me and I want to include you, so if you are an international reader and want to sign up, please do! Thank you, readers. Thank you for all of the love, time and support you have given to me and my books. I am so grateful for you, and I want you to know I could not do this without you. Every post, every review, every message, every recommendation truly means more to me than you can ever know. Thank you! AHH I can’t believe it’s almost time for this book to release!! 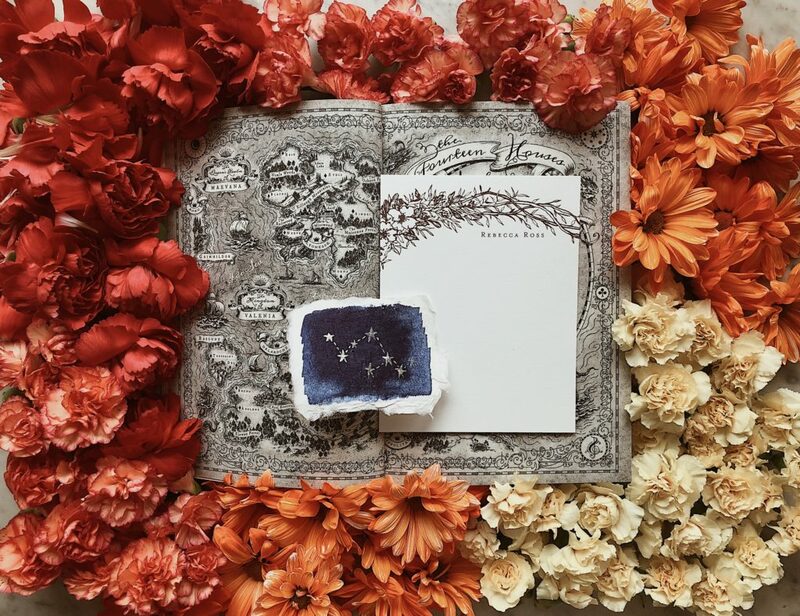 Also, check out Paris’ website: https://www.inkandwonder.com.au She has soooo many gorgeous woodmarks and other wondrous things available to purchase. And The Queen’s Resistance woodmark will be available to purchase from her shop in February!